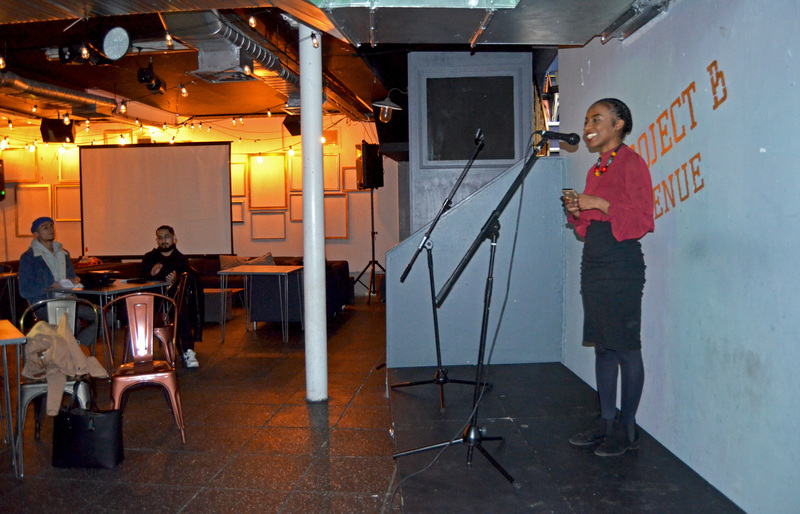 It was all about the first timers at Poetic Insight on March 27th, as most of the poets on the night were either taking to our stage for the first time or sharing their poems with an audience for the very first time. This made me extremely happy, as I love welcoming new talent to our stage and expanding the YP Insight family. The theme for the night was ‘Existence’, combined with ‘Love & Hate’, following last month’s cancellation. Not everyone followed the theme, but it was fine with me, as it was a beautiful night nonetheless. After I shared one of my poems about my first love (writing for those of you who may be wondering), Renwhar was the first poet of the night. Coming to Poetic Insight for the first time, he shared the poems, ‘A Coin’, which really made us think, and ‘Fire’, inspired by Kurdish New Year. Friends Tide and Chloe were also at Poetic Insight for the first time. 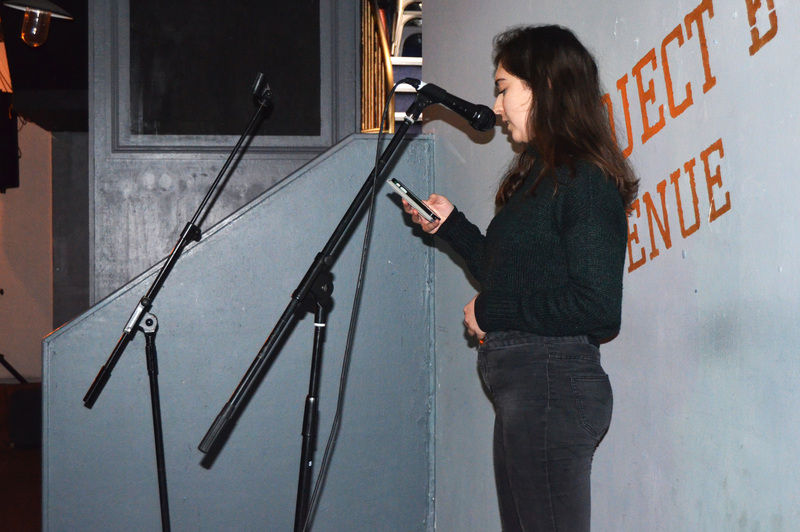 Tide read her poem about mental, ‘Ebbs and Flow’, while Chloe finished the first half by reading her poem ‘Clean Slate’, which was about her break up from a four-year relationship. 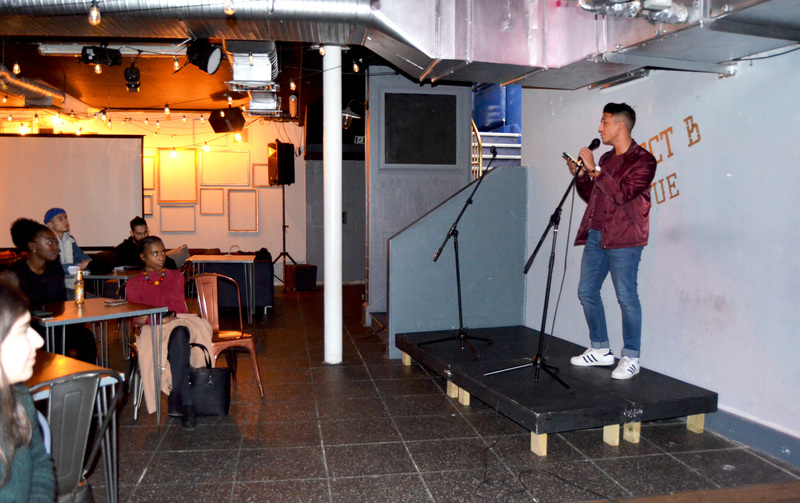 Tide and Chloe’s friend Rahi kicked off the second half, sharing his poetry for the first time ever in front of an audience, and shooting at our heart-strings with a beautiful love poem. 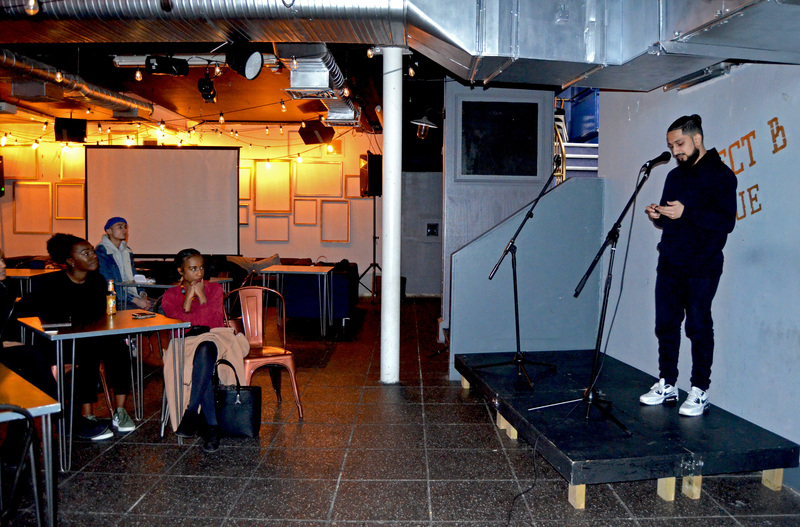 He was followed by Amraj, another poet sharing his work with an audience for the first time. Amraj also shared some beautiful words, encouraging us to renew our faith and love ourselves. Jadi-Ann returned to share ‘Pure and Flawed, Just Like You’, which was an interesting and very real poem about relationships and the similarities in each one of us. 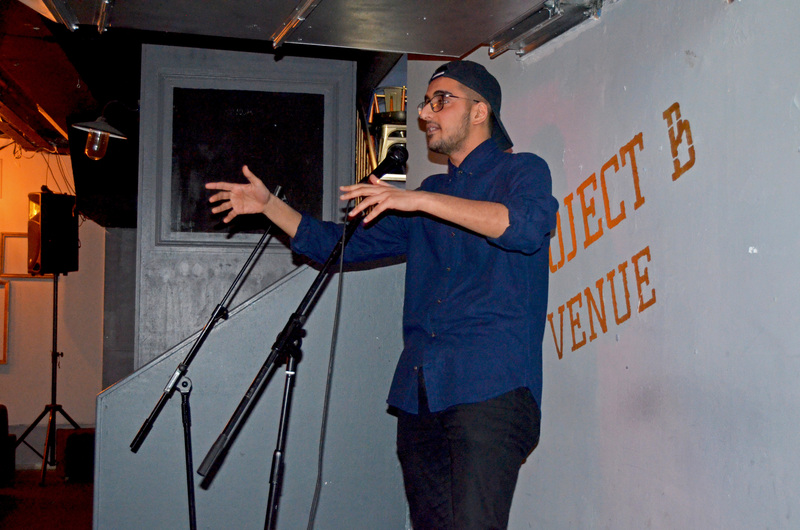 AdamSpeaks, who got political with his spoken word poem, ‘Justice’, and also highlighted how amazing women were in ‘Empowerment’. The final poet of the night, ‘Annotate’, also got political with his final performance of ‘Zainab’, inspired by seven year-old Zainab Ansari who was raped and murdered in Pakistan. 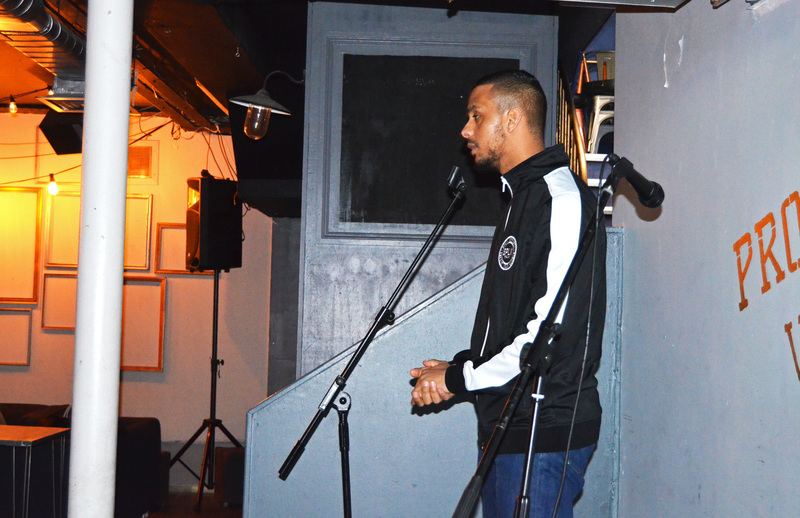 A big thank you goes out to Renwhar, Tide, Chloe, Rahi, Amraj, Jadi-Ann, AdamSpeaks and Annotate for sharing their poetry on the night – I could not do it without you. Also, a big thank you to everyone who came out to support. I appreciate you all. 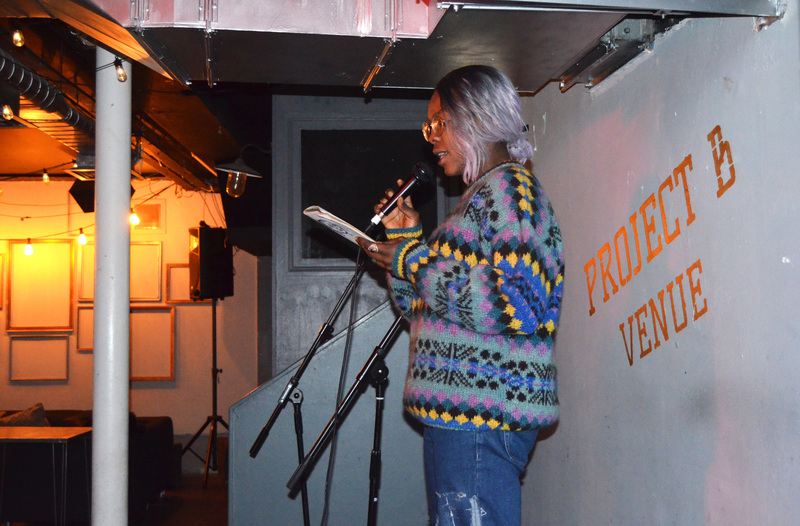 Poetic Insight is back on April 24th when the theme will be ‘Violence’. You will definitely not want to miss it, so be sure to save the date and come to Project B from 7-9pm. 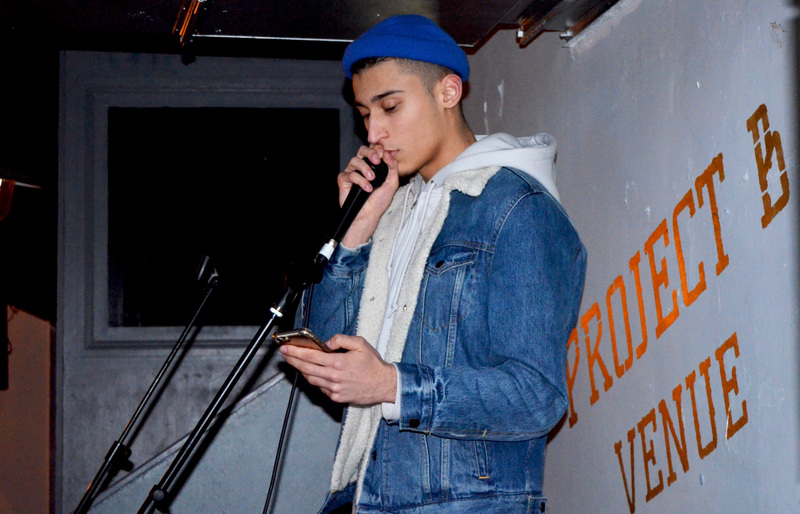 If you would like to perform, please email youngpeopleinsight@gmail.com or get in contact through social media. Previous Post What are your thoughts on purpose? Next Post How can we address youth violence?